Our biggest investment, as well as our greatest contributor to carbon emissions, is our homes. 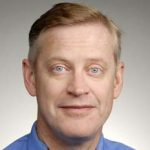 Phil Seybold will talk about the changes we can make individually and in our communities that can make huge impacts on the environment. 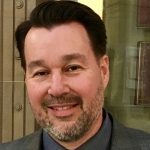 Phil will also address the fact that sustainability is rather easy from a technical standpoint, but habitual human behavior is the real hurdle to achieving sustainability goals. He’ll address cultural changes that we must consider to ensure a better quality of life for future generations. 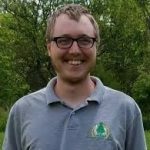 Phil is a cultural anthropologist from Hagerstown, Indiana, who has spent most of his career practicing and educating in the field of sustainability throughout the Midwest. 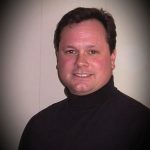 He specializes in designing and building sustainable homes and making sustainable lifestyle choices that are both economically and environmentally attainable. This panel presentation with Kelsey Timmerman (author of Wear Am I Eating? 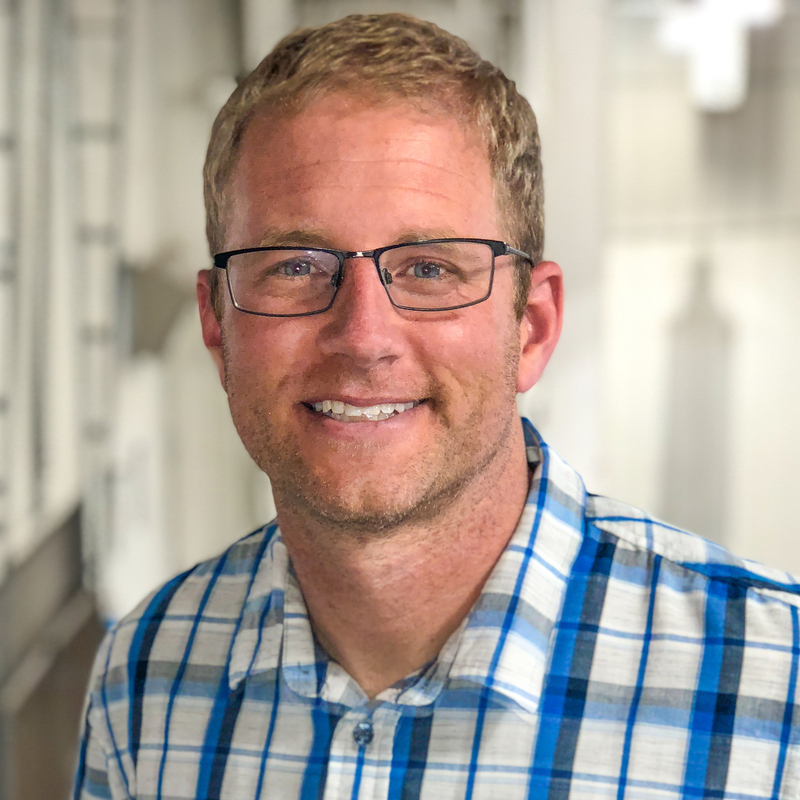 and other bestselling books), Josh Gruver (Muncie Food Hub Partnership), and Dave Ring (Downtown Farm Stand) will explore a range of factors that any conscientious food consumer needs to consider. We invite you to bring your questions for the panel or, better yet, to send them in advance to sustainablelivingfair@gmail.com. Kelsey Timmerman: America now imports twice as much food as it did a decade ago. But what does this increased reliance on imported food mean for the people around the globe who produce our food? Kelsey traveled the world to find out, meeting the farmers and fishermen who grow and catch our food. Kelsey is a New York Times bestselling author who tells the stories of the people who produce many of the items we take for granted. His books include Where Am I Eating?, Where Am I Wearing?, and his latest, Where Am I Giving? Kelsey’s books will be for sale at the Living Lightly Fair. Josh Gruver: Food hubs can change the way we grow, aggregate, distribute, and think about food and agriculture. 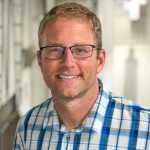 Josh will explain what the Muncie Food Partnership is, how it was formed, how it serves the community, and the next steps in continuing to develop Muncie’s and East Central Indiana’s regional food system—with ideas that other Indiana communities can learn from! 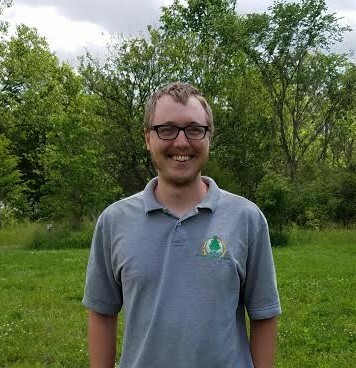 Josh is a faculty member in the Natural Resources and Environmental Management Department at Ball State University, focusing on sustainable resource management. 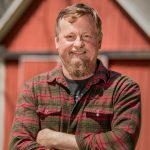 In 2015 he initiated the Muncie Food Hub Partnership, with the idea of promoting connections between area growers and eaters and developing East Central Indiana’s regional food system. Dave Ring: The hostile takeover of the organic movement by the corporate world threatens the grass roots movement in local organic agriculture that began in the late 1990s. The inexpensive “compromises” offered by large big box retailers and corporate America are starting to cause a retraction in the growth of the local organic regenerative agriculture movement. How can we reignite interest in purchasing and cooking whole foods from local organic farms? 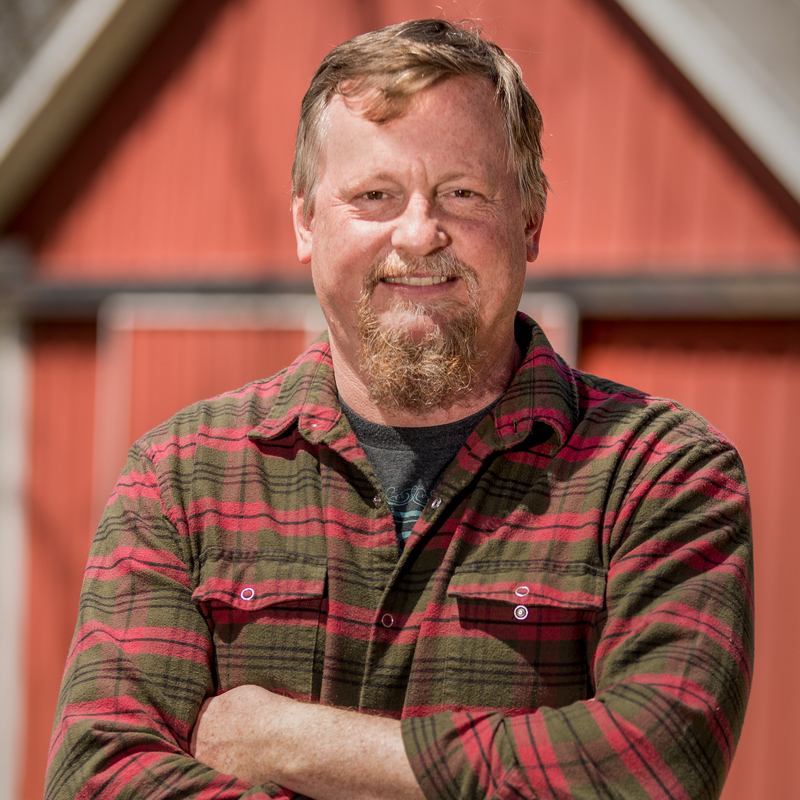 Dave and his wife Sara started Ring Family Farm in 1999 and The Downtown Farm Stand—a local organic grocery store, deli restaurant, and home delivery service in Muncie—in 2007. Their grass roots operation has pumped millions of dollars back into the local economy and family sustainable farms. Dave is now working to take the local organic movement into the public policy-making sector by running for Delaware County Commissioner. Indiana has made a lot of environmental progress over the decades. But clean air and clean water are not a reality for all Hoosiers. Some communities in Indiana are threatened by toxic waste dumps, polluting factory farm manure pits, coal ash dumps, and leaking pipelines. What solutions can we advance if the public rallies around those solutions? And what are the most promising opportunities to take Indiana to a place that is truly sustainable, both environmentally and economically? 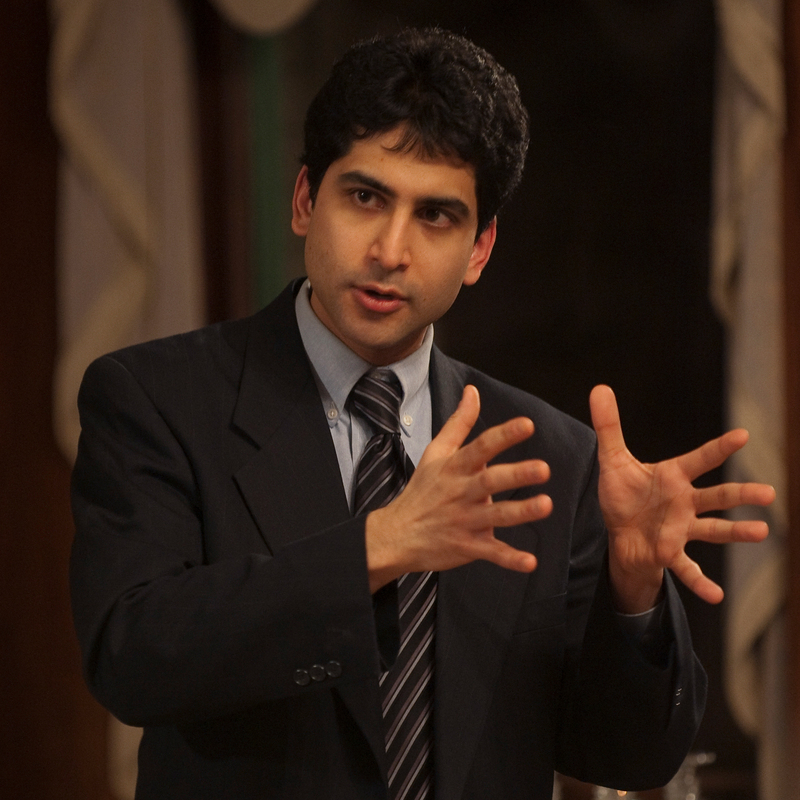 Jesse Kharbanda is Executive Director of the Hoosier Environmental Council (HEC), Indiana’s largest environmental policy organization. He has focused HEC’s efforts on four core initiatives—clean energy, sustainable agriculture, 21st-century transportation systems, and environmental justice—and has set a priority of building bridges with such groups as public health organizations, the business community, and faith-based groups. Jesse’s honors include being named to the “Forty Under 40″ list by the Indianapolis Business Journal. Seventh-grader Ella Comerford-Barnett will begin her presentation by showing Little Warriors. This 20-minute documentary follows Ella and her fellow activists from Youth Power Indiana (an initiative of Earth Charter Indiana) on their journey of making and passing the Indianapolis Climate Recovery Resolution in February 2017. 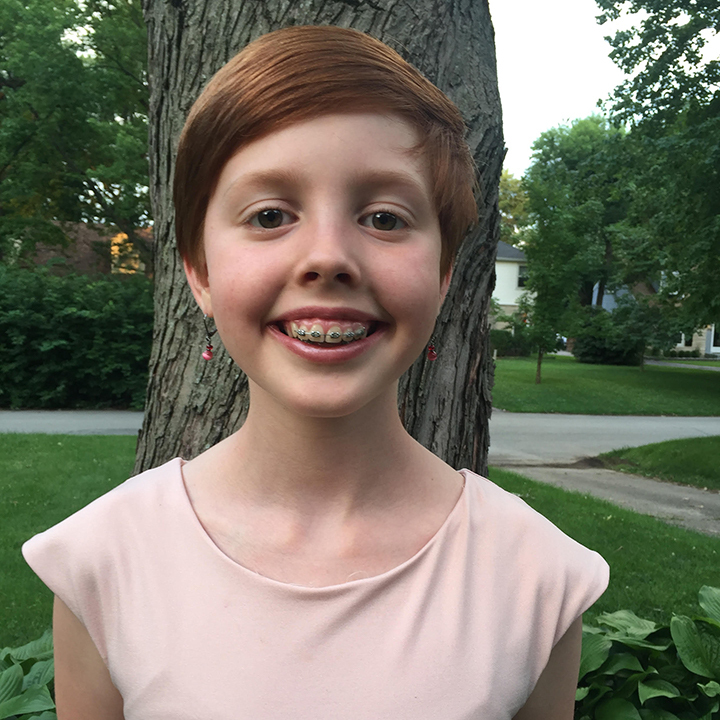 She’ll then provide an update on the Climate Recovery Resolution and her newest project, the Zero Waste Cafeteria Project at Rousseau McClellan IPS School #91. The latter is a volunteer project that Ella and a classmate started last October to help eliminate waste in their cafeteria through recycling and food rescue. 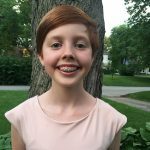 Ella is a passionate environmental activist who is invested in the issue of climate change. She has been trained in the field of activism by Jim Poyser (Earth Charter Indiana), Kristina Hulvershorn (Peace Learning Center, Indianapolis), and many others. In college, Ella plans to get a degree in environmental studies and public affairs. Would you like to lighten the environmental impact of your house? Does it seem too scary to tackle? Join Regan Lowring as he talks about how to make your home more environmentally friendly. He’ll break down different components of the Cope Environmental Center’s newest building, translating them into strategies that can be adopted in your own home. Learn about passive solar orientation, geothermal heating and cooling, and other strategies and tools to cut your environmental impact and save you money. Regan is the Sustainability Coordinator at Cope Environmental Center, in Centerville. He received his B.A. in Environmental Studies from Earlham College and is especially passionate about renewable energy policy and mass transit. 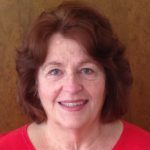 This two-part presentation—by Carolyn Vann (Solarize East Central Indiana) and Chris Rohaly (Green Alternatives, Inc.)—will cover a range of financial and practical considerations for homeowners who haven’t yet taken the plunge into solar energy. After their presentation, be sure to stick around for the solar tour of a home and two organizations in Muncie that are solar-powered (click this link for the tour schedule). Carolyn Vann: Solarize East Central Indiana works to aid residents in obtaining discounted solar installations through group pricing (about 20% below walk-in price), a fast and easy process, 14 years of “grandfathering in” for net metering (which declines after this calendar year but does go with the site if you sell), and a 30% tax credit, which is in effect for a few years. Solar installations are maintenance-free and increase the house’s selling value by approximately 15%. Panels and inverters are warrantied for 25 years. Chris Rohaly: We will address several common questions: What practical steps do I need to take to go solar? Is there a lot of red tape? How do the economics work out for me? Do I need batteries? Can I install solar shingles? We hope you’ll bring your own questions as well!